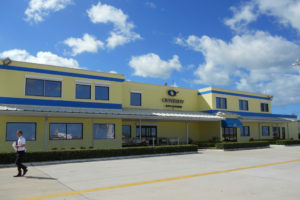 Now you’ve arrived! 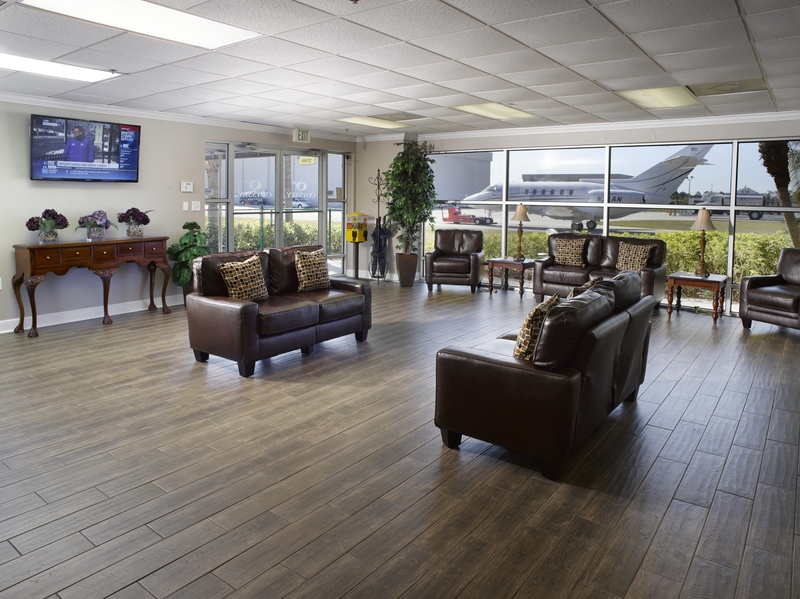 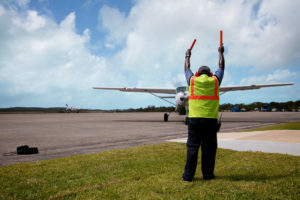 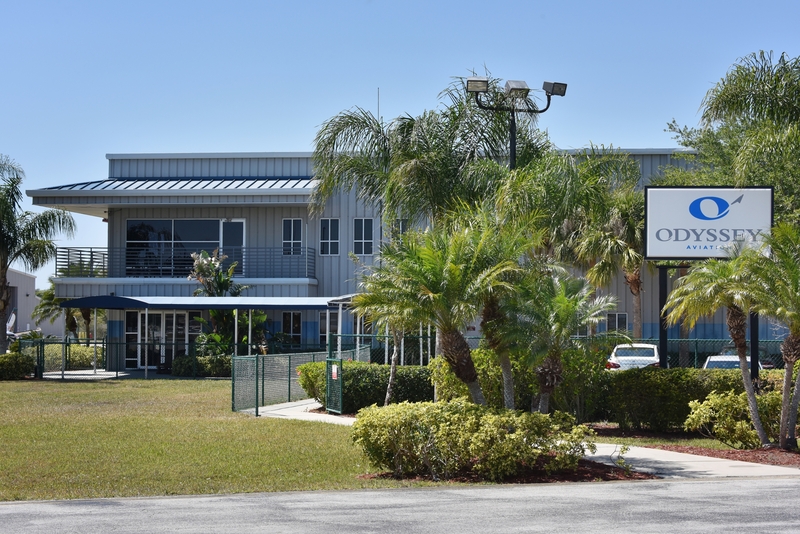 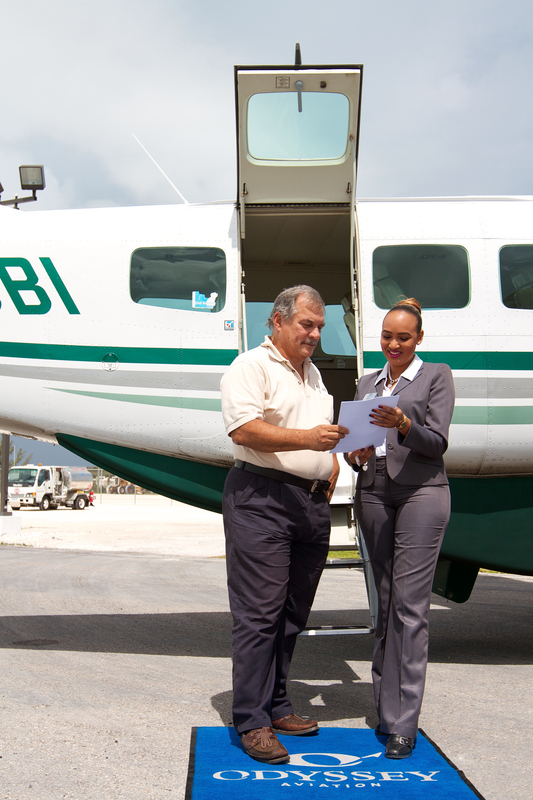 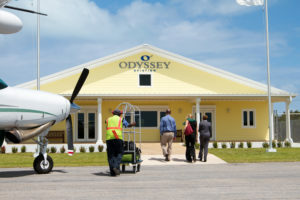 Odyssey Aviation is a network of privately owned Fixed Base Operations (FBO) and Ground Handling Stations serving the world’s private aviation community throughout the Bahamas and the United States. 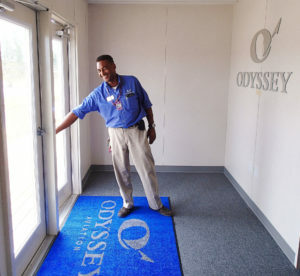 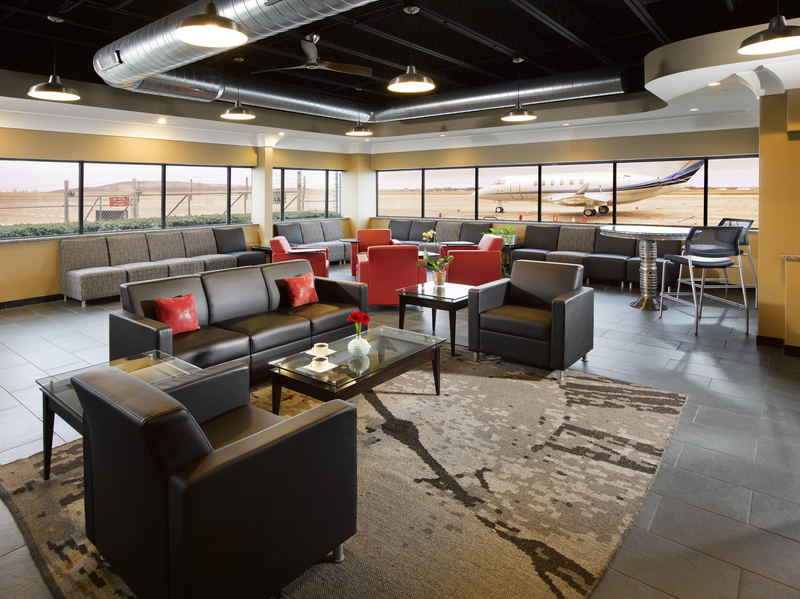 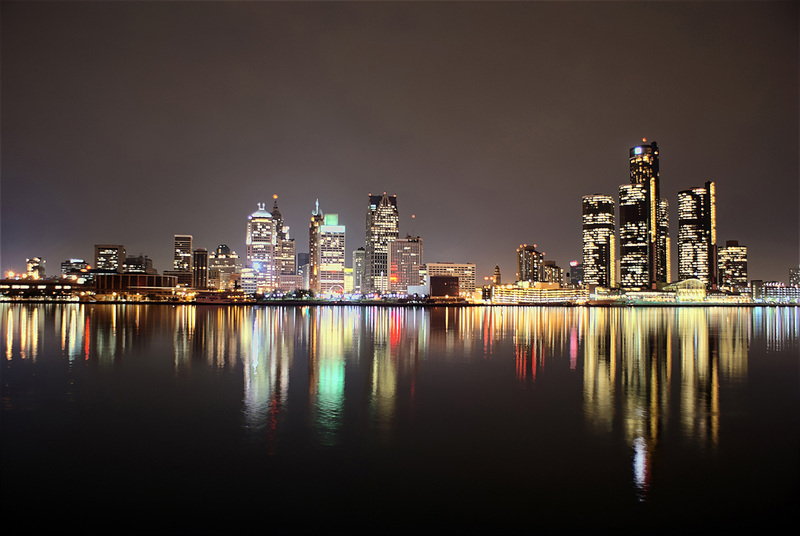 Odyssey Aviation views themselves as a partner in the private flight experience with a focus on safety, security and customer service excellence.